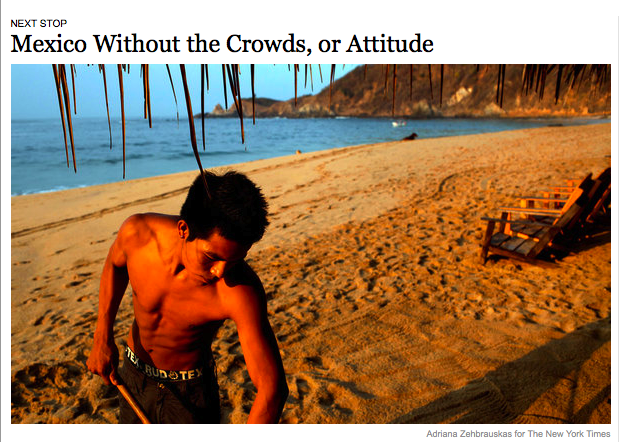 If you enjoy reading about enjoyable family vacations – vacations a bit off the beaten path and away from the big tourist centers, you will love this piece in the New York Times about a vacation to coastal Oaxaca, Mexico. When you are lucky enough to live in Mexico your life is filled with moments like are described here – but putting it into words can be tough to do. We hope you enjoy.